Taylor was born on 13 September 1943 in Jackson, Mississippi. She lived in the town for short time. Then her family lived in Toledo, Ohio. She spent most of her childhood time here. In the present days, Taylor lives with her daughter. She was famous as a writer who raises awareness of the life of the African American family who suffered a lot in a great depression era. She viewed this miserable condition not only as an economical crisis, but also as slavery for the African American people. Most stories that Mildred created were inspired from the stories of her family. Furthermore, she stated that the stories happened during the era of slavery and post slavery. Check slavery facts here. Can you tell me the most famous book of Mildred Taylor? It is Roll of Thunder, Hear My Cry. The book earned her the Newbery Medal. The middle book version is Roll of Thunder, Hear My Cry. You can also read The Road to Memphis, The Land, Song of the Trees, and Let the Circle Be Unbroken. Taylor also writes books for children. Her big contribution to increase the children literature made her earned the inaugural NSK Neustadt Prize for Children’s Literature in 2003. The Friendship is another book by Mildred Taylor. 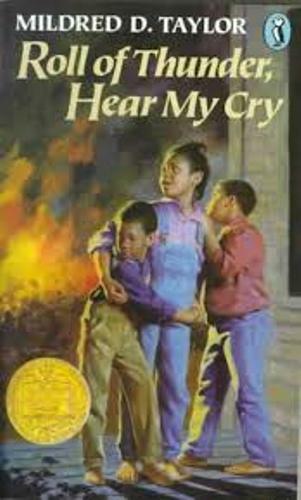 Because of this book, Mildred got 1988 Coretta Scott King Award and 1988 Boston Globe–Horn Book Award for fiction. The Road to Memphis is one of her children books. 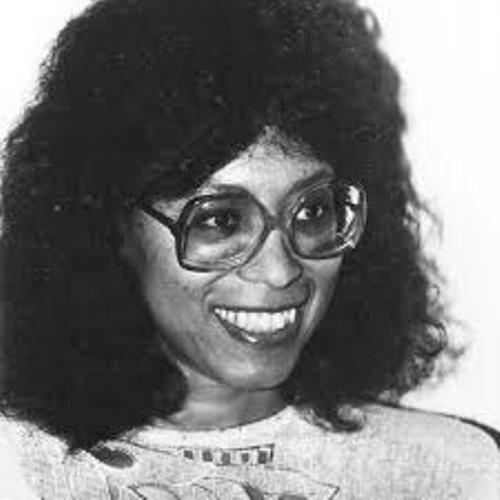 In 1988, Mildred received a special award Children’s Book Council. 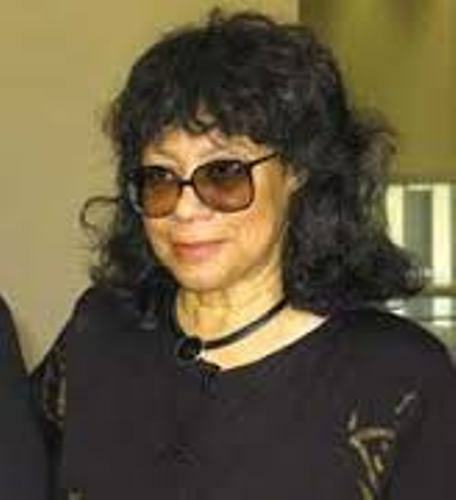 In 1990, she was gifted Coretta Scott King Award in 1990. The Well: David’s Story is awarded Jane Addams Peace Council and Jane Addams Book Award in 1996. You can also read The Land. 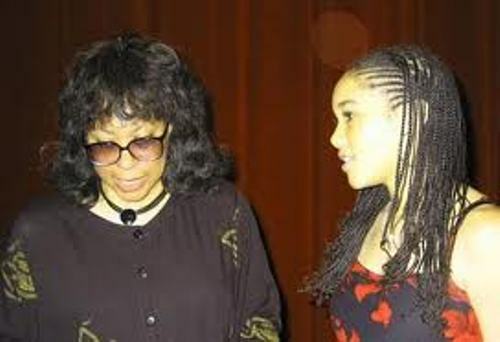 In 2002, it got Coretta Scott King Award. 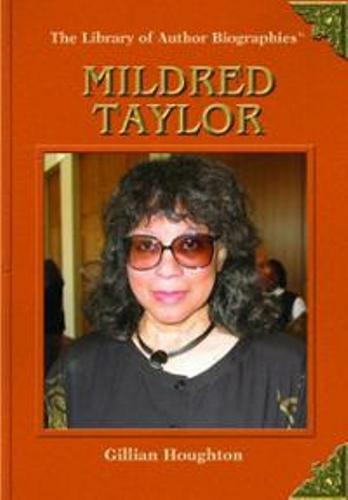 Other books that Mildred Taylor had created are Mississippi Bridge 1990, Song of the Trees 1975, The Gold Cadillac 1987, and many more. Are you impressed with facts about Mildred Taylor?